The owner of a 2015 Ram 1500 is frustrated by the repeated failure of his navigation unit. Hayden went to the dealership and his fears materialized. Even though the radio wasn’t working, the dealership gave him the runaround. “Here is the latest of this sad saga. I stopped at the dealer service center yesterday when the Navigation was not working correctly. I showed the service writer the problem, he agreed it was a problem and made an appointment for today for me to return to have the radio removed so they could get the numbers required to get the radio replaced. I asked how long that would take and he replied about an hour or so. I returned to the dealer today at the appointed time to have the radio removed and number obtained. After a couple hours I inquired why it was taking so long. I was advised the mechanic said the radio needed an update and that was causing the problem. I said the radio already had an update and it was the most recent update. They insisted it was not. They insisted that only the dealer gets this update. And they wanted $115 to update the system. I insisted it was already updated and told them how to check that with the system info button and they insisted their computer said otherwise. When I was finally allowed in the service bay I showed them it was already updated. Now they used the "Assist" button to contact uconnect which told them they need to check something. 4 1/2 hours later I was given a rental car to go home because Uconnect needed the dealer to have access to the vehicle. They insist it is a firmware issue that only the dealership gets. They want to do the update, charge me the $115 to do it and if that doesn't work then replace the radio, which will cost me another $200 that I have as a deductible on the extended warranty. 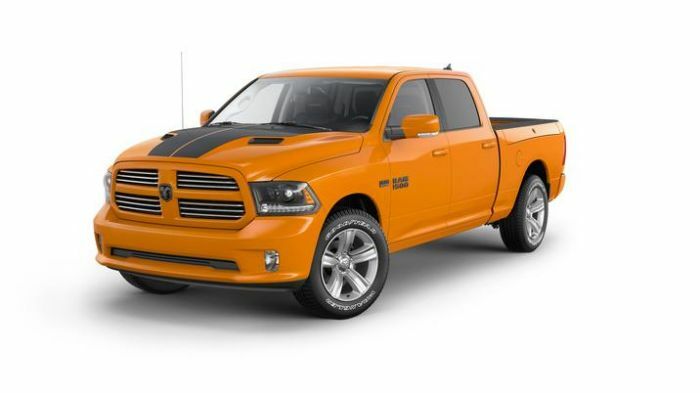 This will be my last Ram.” This is exactly the sort of time loss and aggravation that drives owners crazy. So, it is Easter week-end and Hayden still doesn’t have his truck back. We shall see how the story of the Navigation failure unfolds. If nothing else, it is a huge warning about the extended warranties and that some of them may not cover what they promise. This is how brands lose customers. It only takes one nightmare like Hayden's to scare buyers away from ever buying your product again.